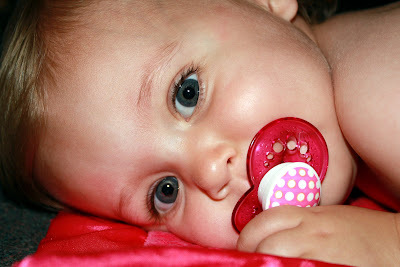 Every night when I lay Kate down I thank God for the beautiful gift He gave me and Eric. 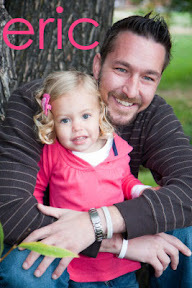 I ask for His favor and thank Him for watching over Kate. 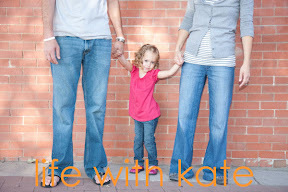 I could not imagine my life without Kate. She brings us so much joy everyday. 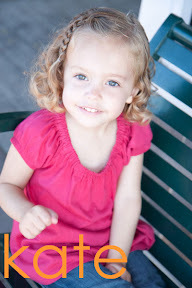 Her beautiful smile and sweet little giggles light up our life. I am beyond thankful that Kate is a healthy little girl (besides the bout of RSV and countless ear infections.) At the beginning of the summer I started to follow MckMama at My Charming Kids. Even though I have never met MckMama I feel connected to her. I feel I can relate to her as a mom and as a person. 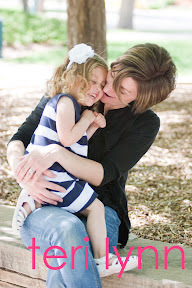 She has four beautiful children, a loving husband (whom she calls Prince Charming), and is an AMAZING photographer. MckMama’s youngest son, Stellan, has a special heart. (You can read his story here and here.) 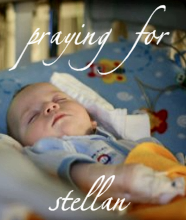 At the moment Stellan has been hospitalized and is fighting to get his heart to beat at a regular rhythm. If you have a moment and believe in the power of prayer, could you please say a prayer for sweet Stellan, MckMama, and their family?